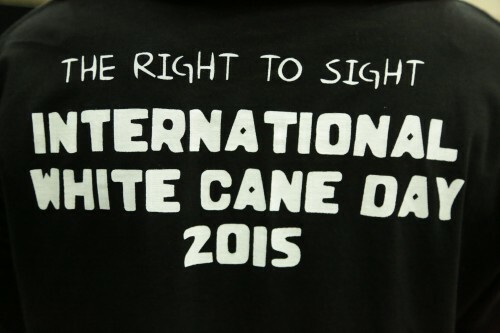 International White Cane Day (IWCD) is being celebrated on Sunday 18 October 2015 in Malaysia. 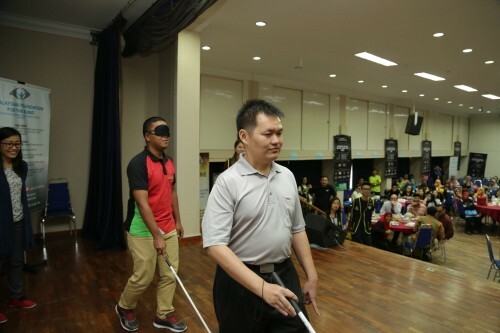 The theme for this year is “The Right to Sight”, with a twofold aim of raising awareness of the blind and visually impaired persons within our society, and celebrating the achievements of these persons. 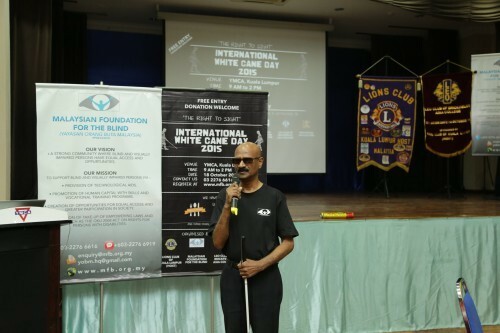 The World Health Organization reports that almost 300 million people worldwide are blind or visually impaired. 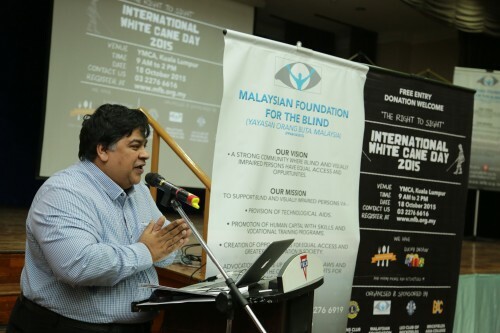 Approximately 90% of sufferers live in developing countries and 80% of all cases are preventable or curable. 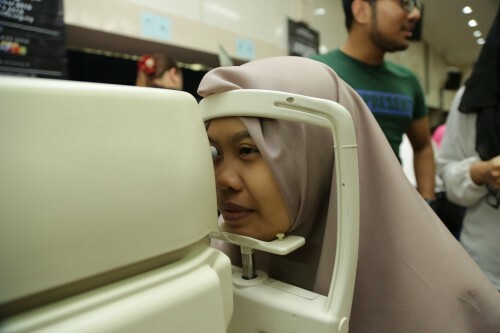 An increasing elderly population means more of us will be at risk of visual impairment due to chronic damage caused by aging and eye diseases. 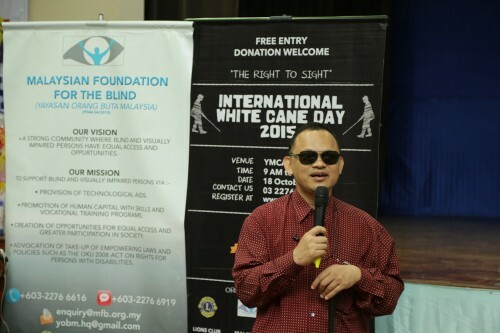 Members of the public are invited to join in the International White Cane Day event being held in YMCA Kuala Lumpur at Jalan Sultan Abdul Samad Brickfields on Sunday 18 October 2015 from 9 AM to 2 PM. 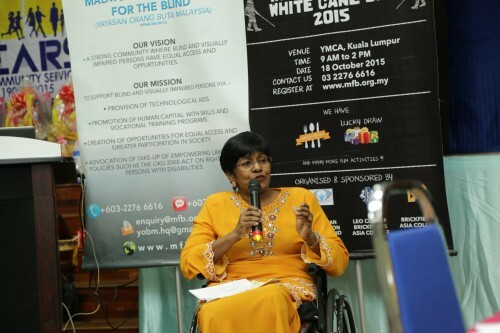 The Guest of Honour will be YB Senator Bathmavathi Krishnan. 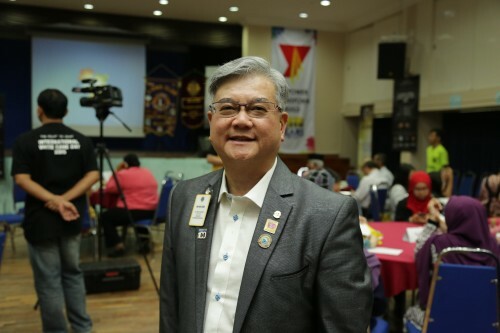 1st Vice District Governor Lion Sashekala M. Pathmanathan, Lions Clubs International District 308B1 Malaysia and Managing Director of BAC will also be present. 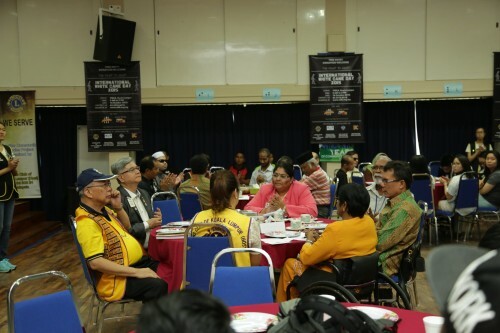 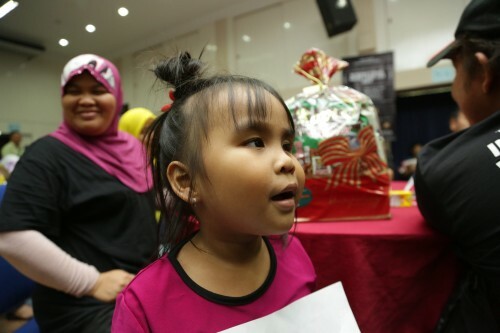 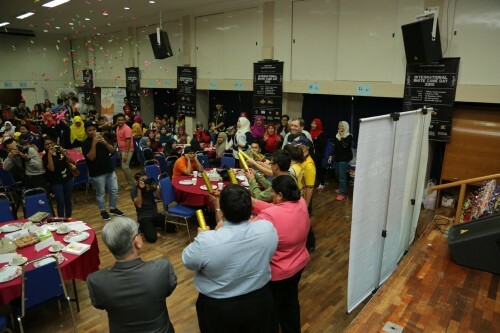 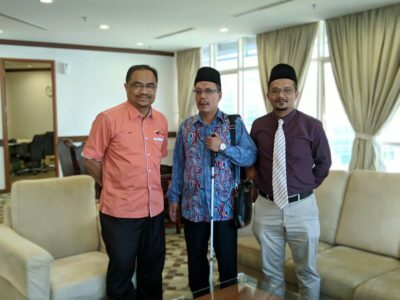 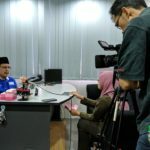 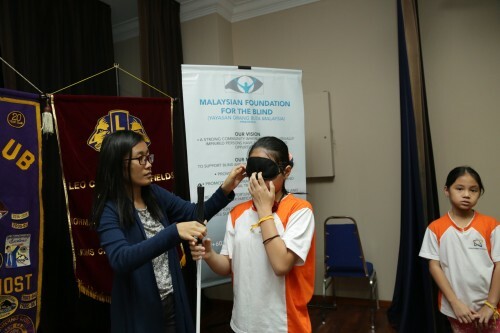 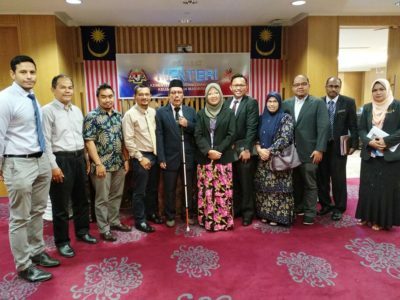 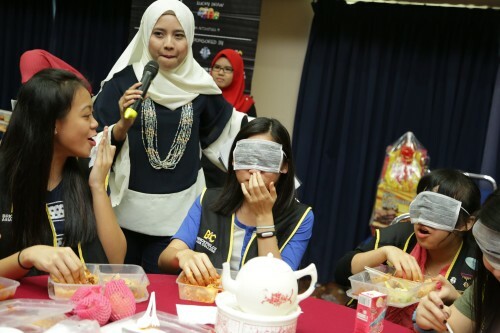 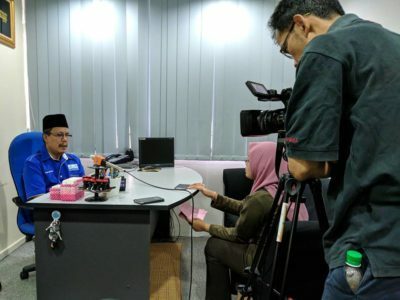 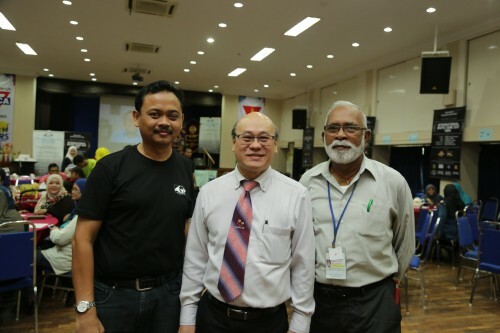 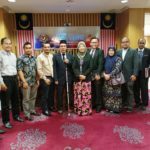 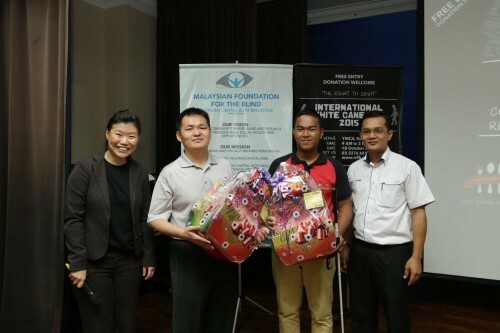 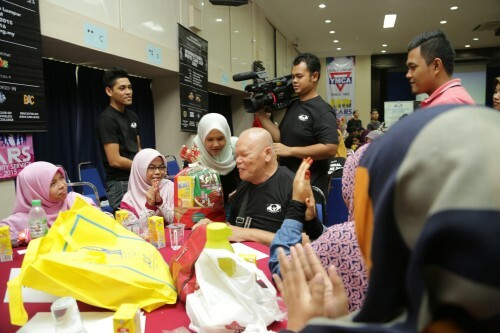 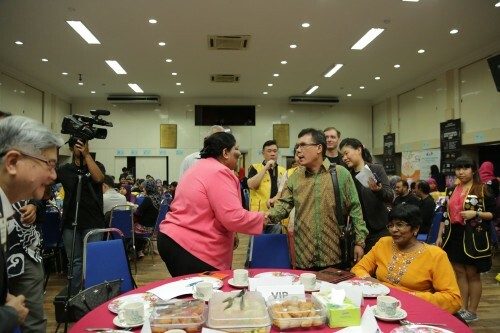 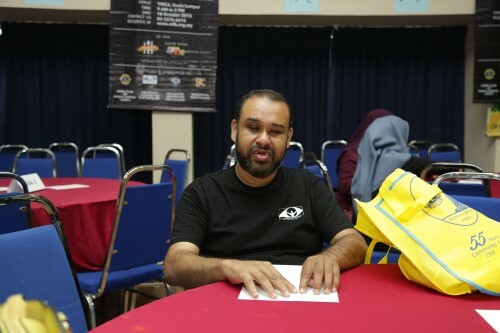 MALAYSIAN FOUNDATION FOR THE BLIND (MFB) is jointly sponsoring and organising this public occasion with the LIONS CLUB OF KUALA LUMPUR (HOST) and the LEO CLUB OF BRICKFIELDS ASIA COLLEGE. 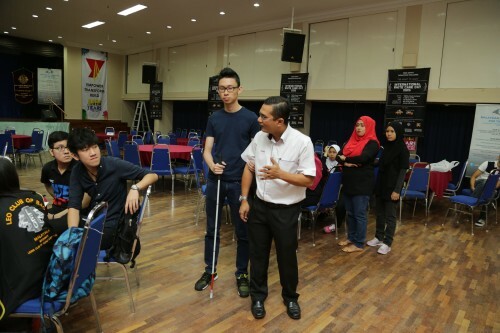 BRICKFIELDS ASIA COLLEGE (BAC) is providing sponsorship for the venue. 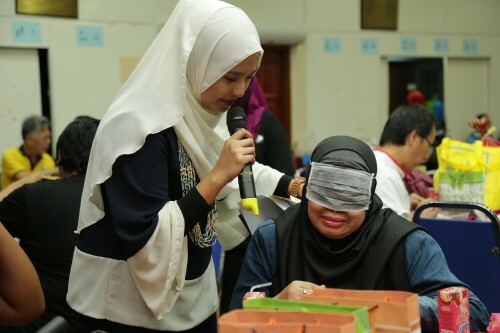 Members of the public who are curious to learn and experience what it feels like to be without sight can join blind persons in a variety of activities during this “The Right to Sight” themed occasion. 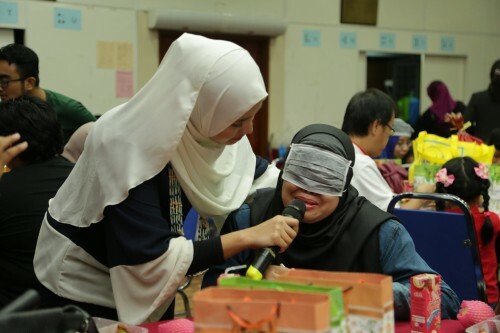 These activities include inspirational talks, mini–workshops, “be a blind person” games, lucky draw, and a blindfolded lunch date. 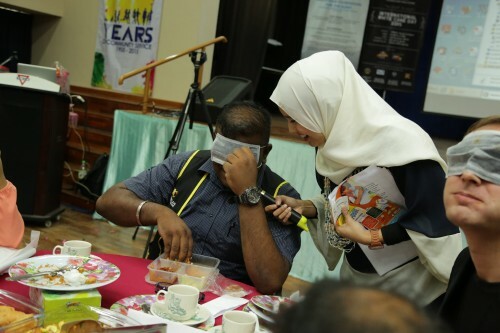 Visitors can also view a mini exhibition on blindness, and have an eye health A Neurofeedback Brain Quotient Scan counter will be present to provide participants with a general health assessment. 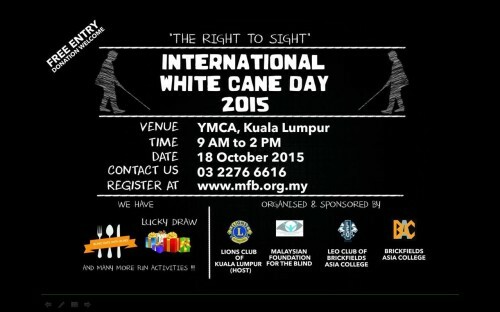 All activities are free. 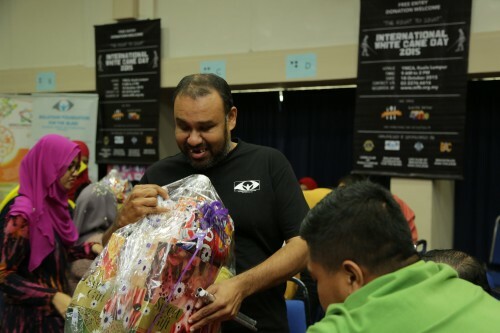 Entry to the event, as well as participation for all activities, is entirely free of charge. 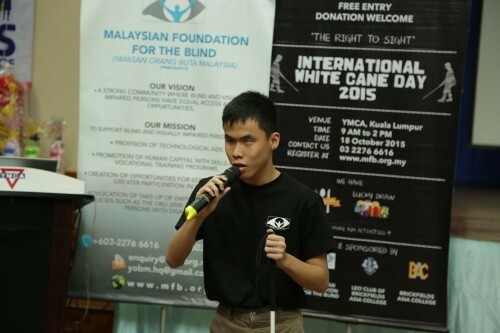 Any donations will be gratefully received to support this and future events. 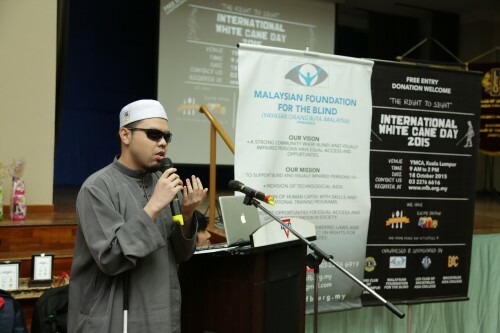 Anyone that would like to attend “The Right to Sight” event is requested to register beforehand at mfb.org.my. 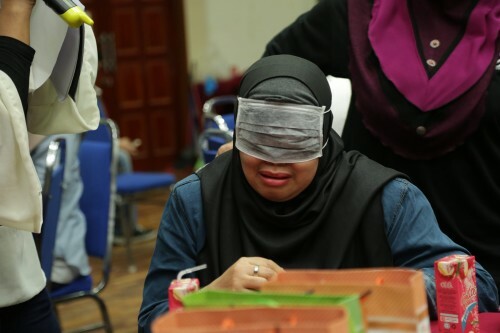 Those who participate in this entertaining, educational, and inspiring occasion will gain new experiences in a world beyond sight! 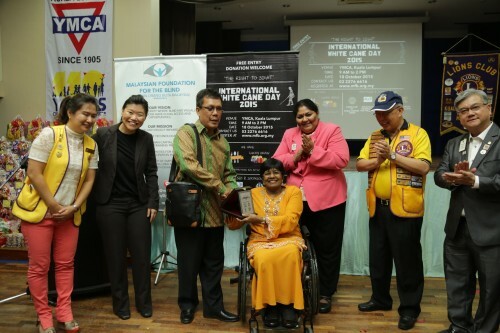 MFB, LIONS CLUB INTERNATIONAL and BAC share a particular passion about helping the blind and visually impaired community. 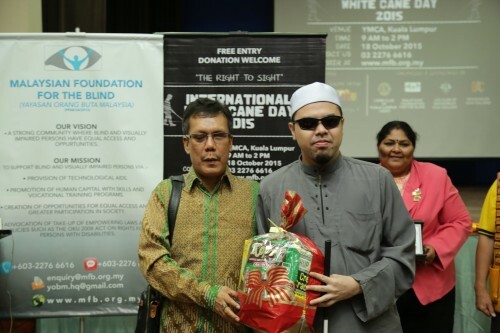 MFB seeks to create a strong community where blind and partially sight people have equal access and opportunities. 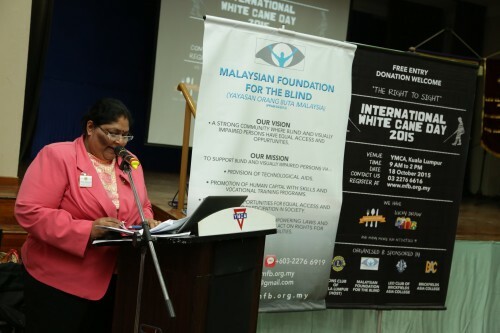 To achieve this aim, the MFB focuses on three areas of support for blind and visually impaired people, these being: 1) provision of technological aids that blind people can use to communicate and work, 2) promotion of human capital with skills and vocational training programs, and 3) creation of opportunities for equal access and greater participation in society, including advocating for take-up of empowering laws and policies. 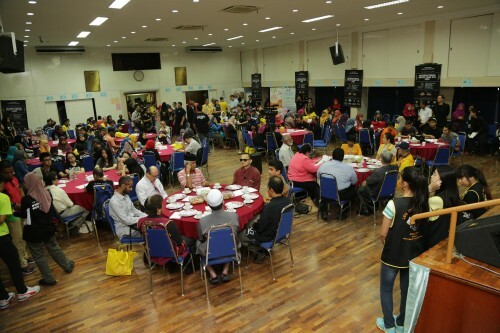 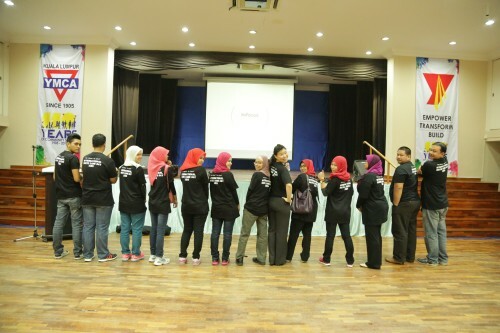 Further information on the event and activities of MFB can be found at mfb.org.my. 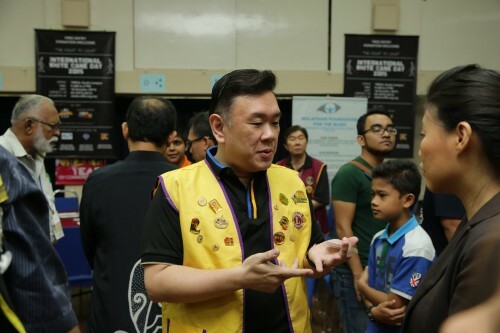 The 50,000 LIONS Clubs and LEO Clubs all over the world, with a membership in excess of 1.4 million members, have been working with the blind for almost 100 years, and this project is part of the LIONS Centennial celebrations. 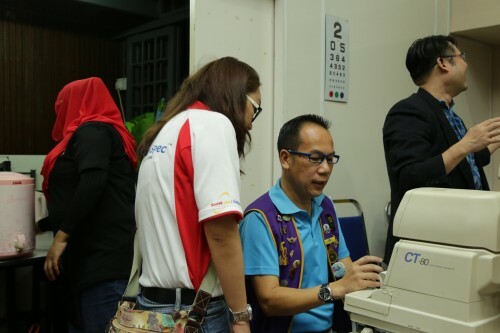 SightFirst programs build eye care systems, fight blindness and vision loss, and assist blind and visually-impaired persons in underserved communities throughout the world. 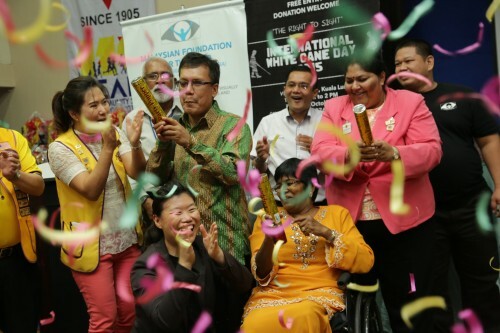 Since the SightFirst program was officially launched in 1990, SightFirst has helped save the sight of more than 30 million people worldwide. 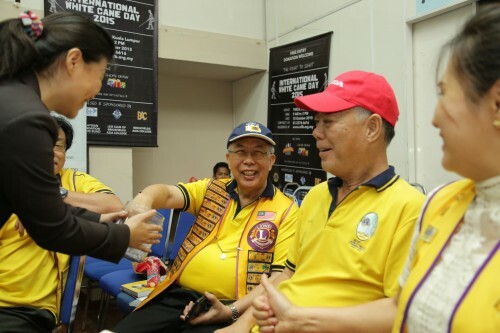 The LIONS Club International Foundation has been rated as the World’s Best Humanitarian NGO. 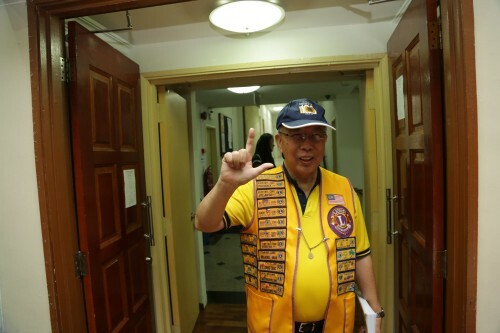 More information can be found through Lions Club International Foundation website at lcif.org. 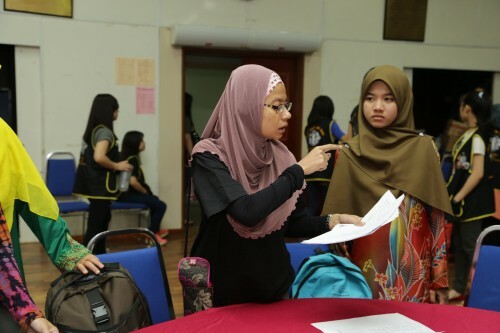 BAC is well known as the “Fastest and Smartest Way” to over 100 UK Law and Business Degrees. 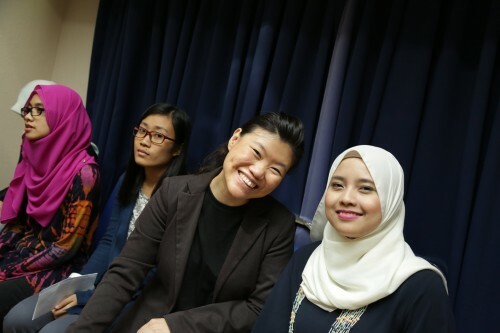 With a student population in excess of 5000, BAC is now Malaysia’s largest private legal education provider. 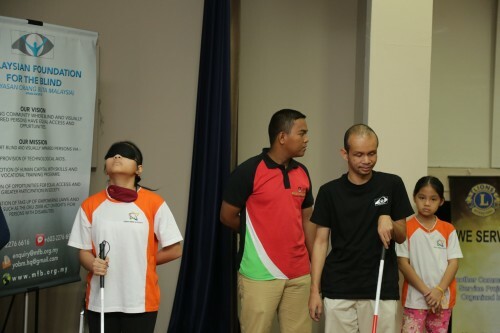 BAC provides blind students with a supportive environment, appropriate study materials, and generous sponsorships. 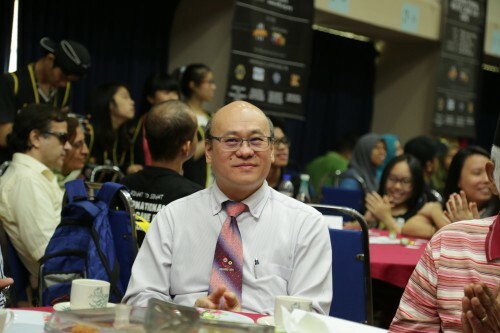 For more information about BAC, visit www.bac.edu.my or follow us on Facebook (/BrickfieldsAsiaCollege.BAC), Twitter (@BACcollege), Instagram (@instabac_gram) and YouTube (/brickfieldscollege). 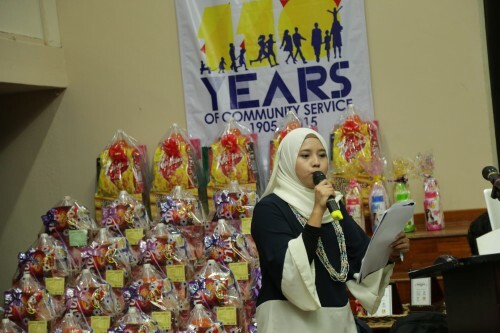 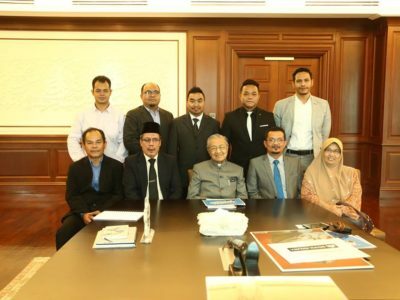 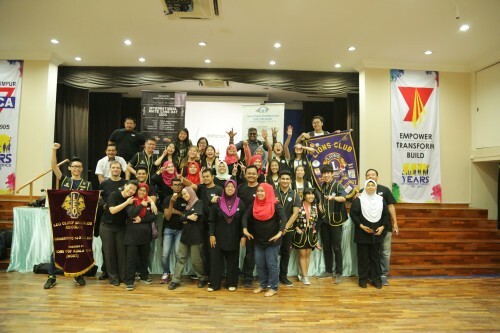 99 speedmart, Brickfields Asia College (BAC), Concorde Inn, Cyberview Resorts, Empire Hotel, F&N, Genius Mind Academy, Giant Supermarket, Leo club of BAC, Light Works Picture, Lion Vincent Hun, Lion Wesley, Lions club of KL (host), Pertubuhan Pembangunan Orang Buta Malaysia, Sunway Lagoon, UO Super Store, Vivatel Hotel in alphabetical order.